Cheers! It’s National Margarita Day! It may not be warm enough to break out the flip flops yet and Hawaiian shirts, but it’s always five o’clock in Margaritaville. 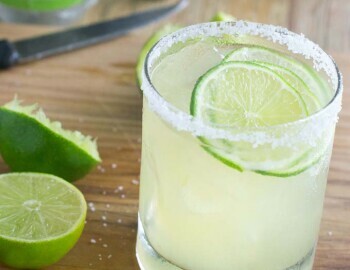 So let’s get our booze in the blender and squeeze a lime to celebrate National Margarita Day. Cheers!